We are an innovative technology company and a premier staffing solutions provider on the front-lines of digital transformation. 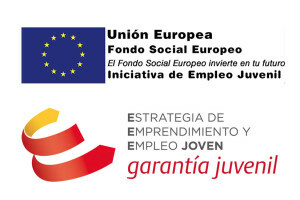 We invest in our people and working with us presents continuous opportunities for growth and development. We are growing rapidly and are always on the lookout for top talent. Want to work in a truly professional and international environment in the heart of vibrant Madrid? innovAhead is committed to the continuous personal and professional development of its team members. As a company mission, we constantly provide our team members with a range of opportunities and training to help them grow in the direction they choose. By emphasizing growth we do not disregard the importance of personal comfort. At innovAhead, it is extremely important that all employees feel comfortable at the workplace. This is why we are committed to our channels of communication for feedback and improvement at all times. As you grow, innovAhead grows with you. 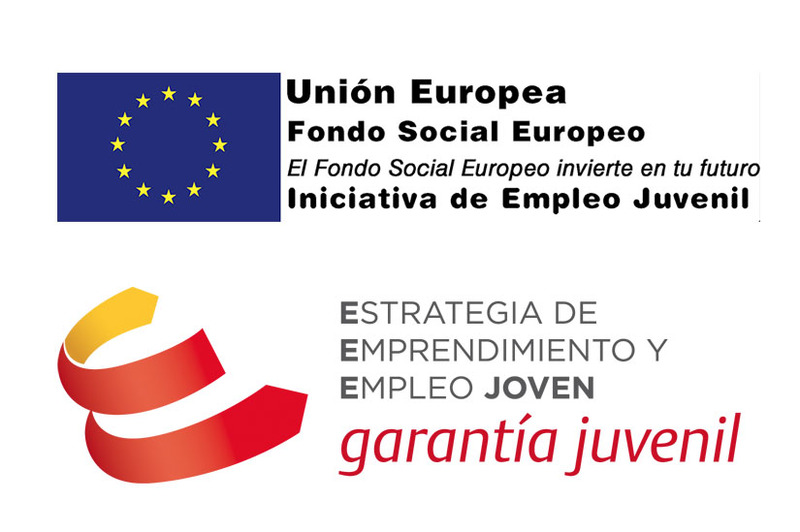 In the same way, innovAhead strongly supports the employment of young or disadvantaged people, showing involvement with the society by an active engagement in the Programa de Contratación Estable de Jóvenes from the Sistema Nacional de Garantía Juvenil.